Delicious cuisine, romanticism and great weather are just some of the things, that make Italy one of the top destinations worldwide. However, none of them would be this interesting, without the well preserved historical sites the country has to offer. 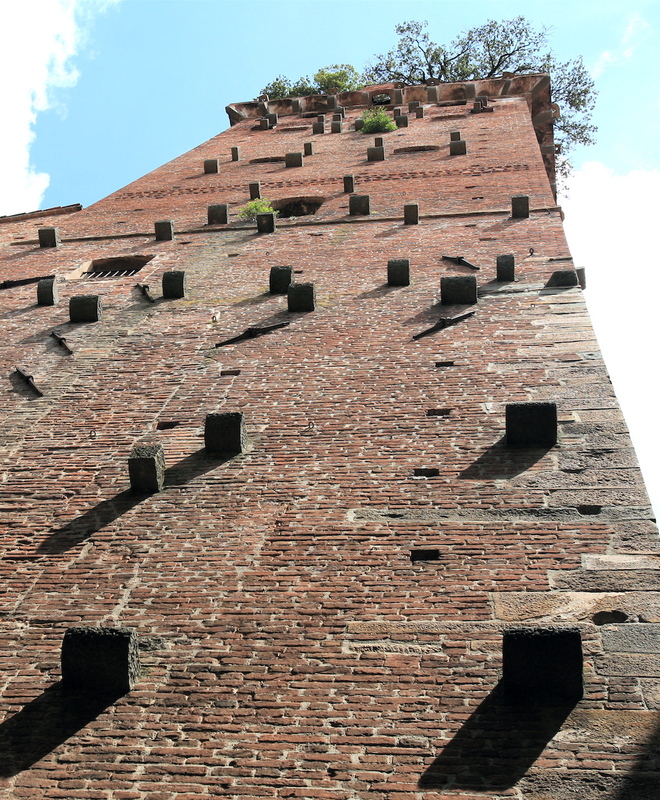 One such site is a 125 feet tall medieval tower, with a tree garden on top. 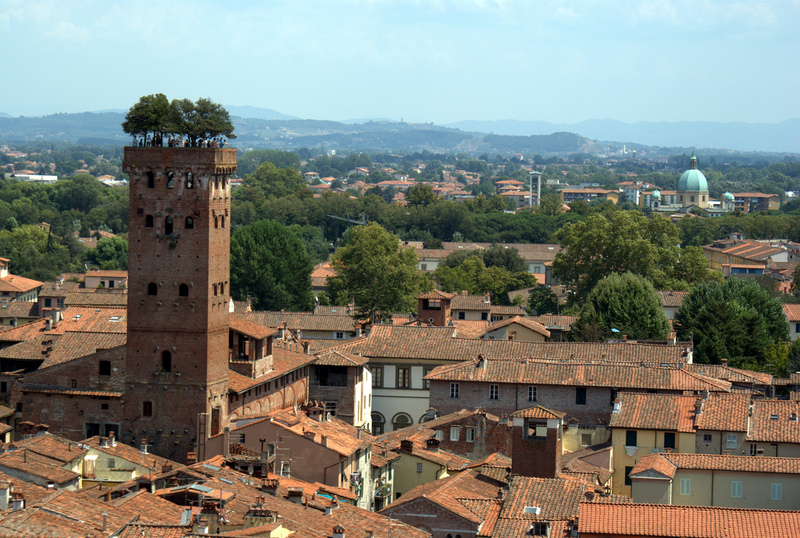 Located in Lucca, Tuscany, the Guinigi Tower (Torre Guinigi) is far from an usual historical landmark. 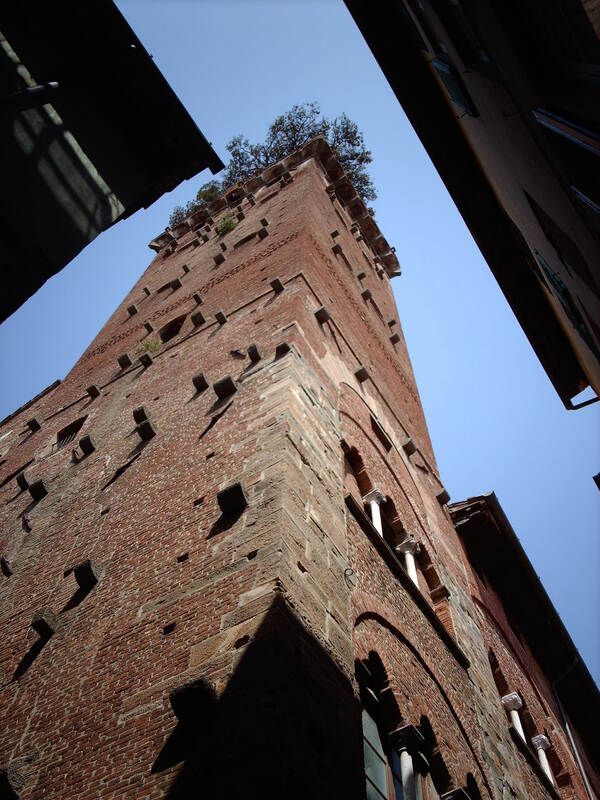 It was built in 1384 and it was one of the 250 towers built in the city, during the fourteenth century. Also, it’s one of the few, that passed the test of time. Although, the hundreds of stairs needed to be renovated many times over the years, the structure of the building remained almost intact. But age isn’t the only thing, that makes this landmark so outstanding. 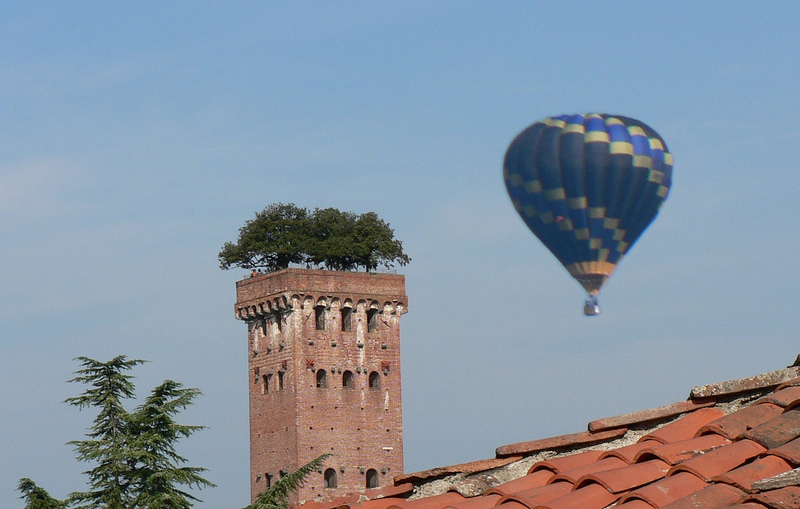 The top of the Guinigi Tower has been hiding a natural paradise; an oak tree garden. 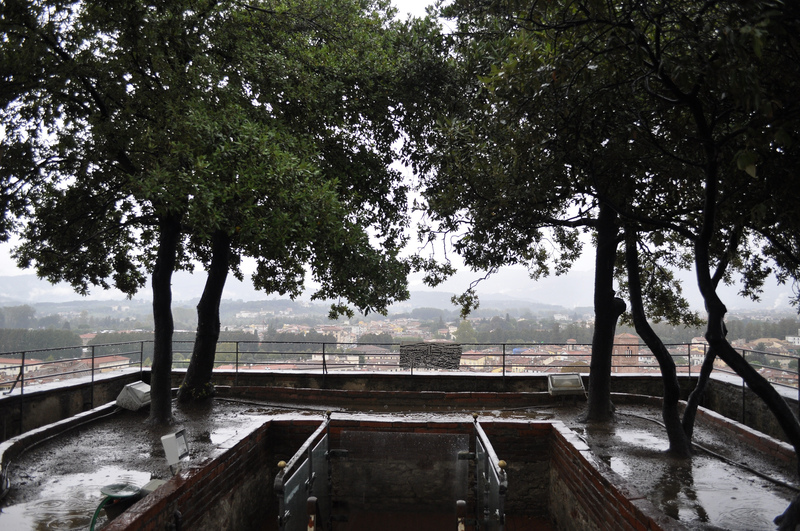 At a time, when the tower was built, the Guinigi were the most powerful family in the city, with visitors admiring the amazing garden just as much as they do today. 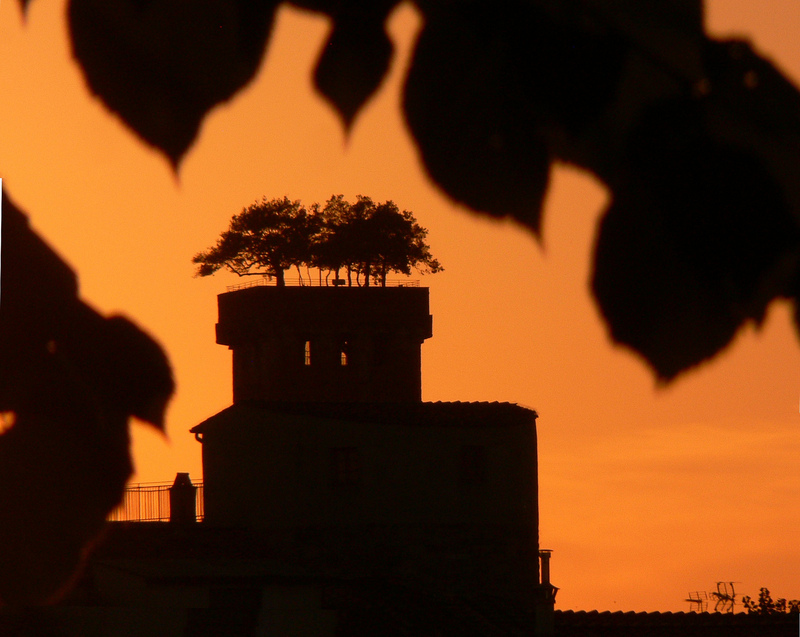 The legend has it, that the first oak trees were planted somewhere during the 14th or the 15th century, which isn’t long after the construction was completed. Although, most trees had been re- planted several times over the years, some are still believed to be centuries old, keeping the family’s powerful spirit alive. 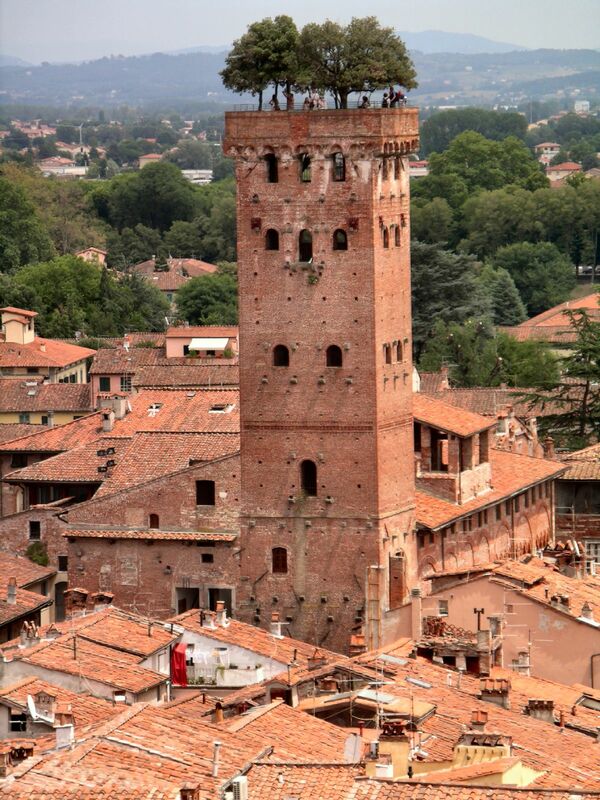 The generation, which built the Guinigi Tower, consisted of seven brothers, with a huge influence over Lucca, Tuscany. Unfortunately, three brothers died from the plague and the oldest one was murdered. 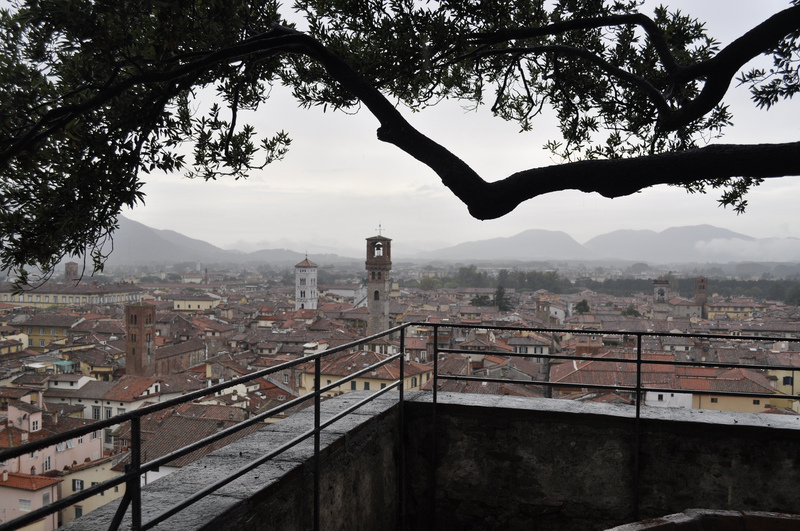 However, the youngest brother, Paolo, ended up controlling the city, until 1430. 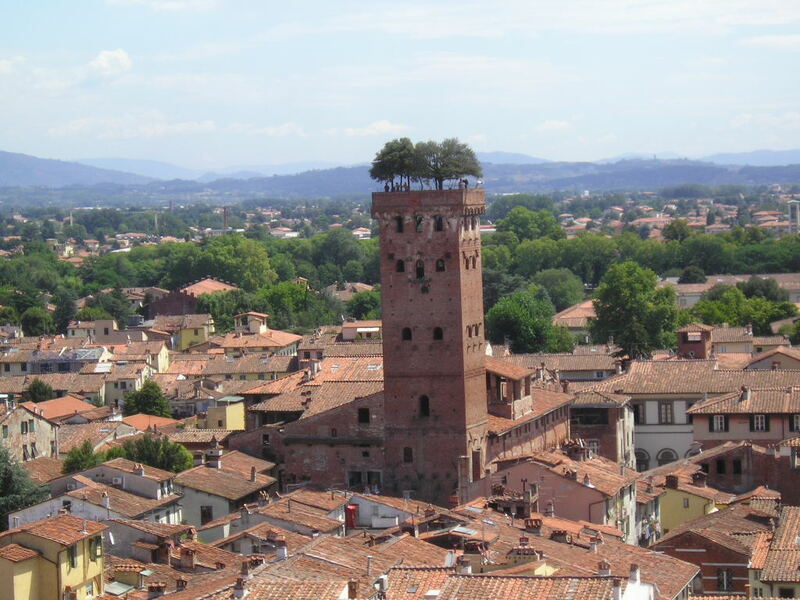 The tallest oak tree on top of the Guinigi Tower, is said to have been planted by Paolo himself. Though the information can’t be verified, it surely adds to the beauty of the landmark. 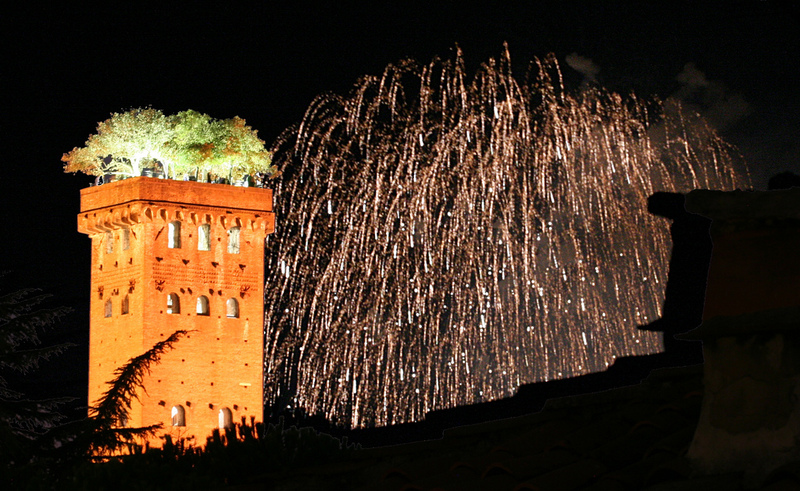 The Guinigi Tower and its unique garden were designed as a symbol of wealth, power and prosperity. Times may have changed, but visitors are still taken aback by the outstanding views, provided by the imposing structure. Overall, this is a must-see destination for everyone, who is ready to discover a new side of Italy and get a taste of the influential families’ lavish lifestyle.